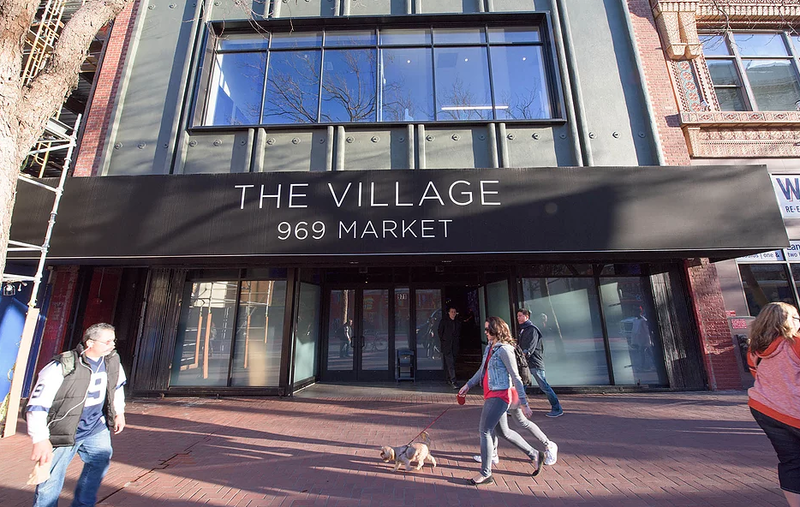 The Village is a 17,000 square foot event venue with over 1,300 person capacity spread over three floors. 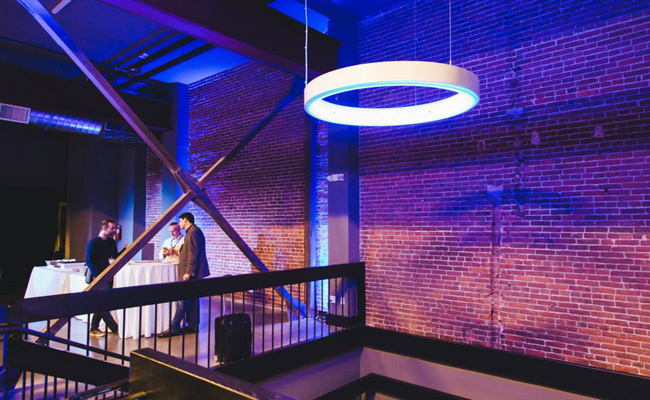 They offer leading edge embedded event solutions for immersive video mapping, interactive technologies and video production in the heart of San Francisco. 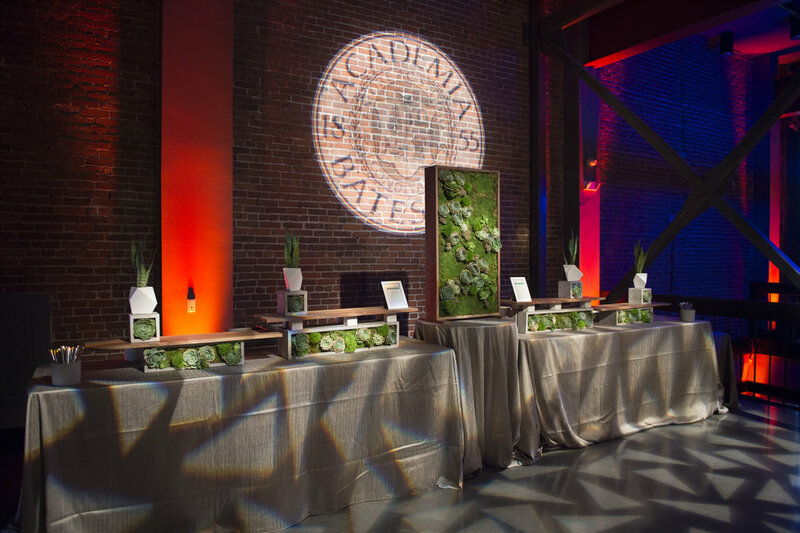 Their mission is to host and produce large scale influential events that create unique memorable experiences. 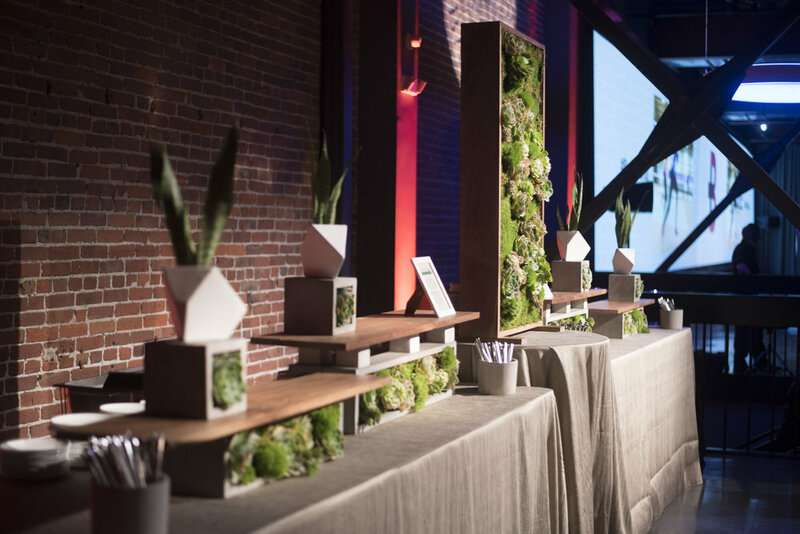 The Village provides a place for events such as conferences, product launches, activations, immersions, and more.